Why Is Memphis Water So Good? 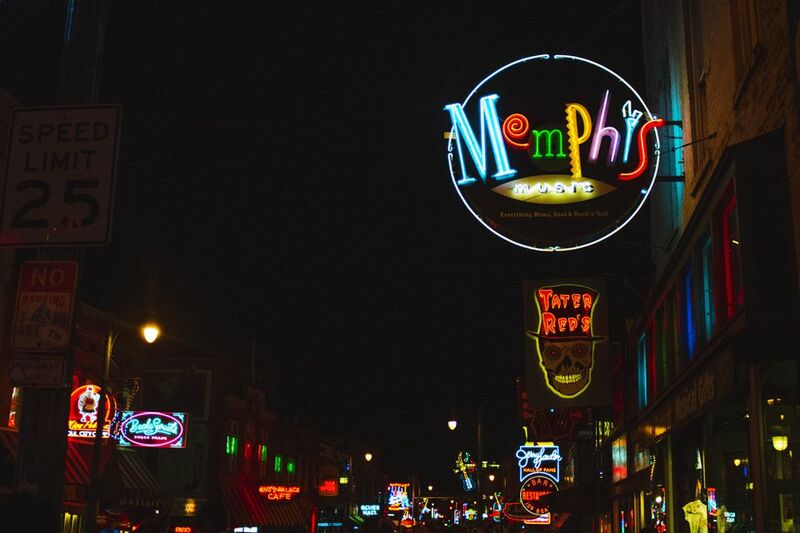 Memphis is an impressive city for many reasons (see: barbecue, music, logistics, outdoors...the list goes on). One claim to fame you might not know about if you’ve never visited Memphis is our water. Unlike many other places around the world, Memphis' water is clear, clean, and palatable, with an almost sweet, appealing taste. You will likely never fill a glass from the tap in Memphis and end up with cloudy or bad-tasting water. In fact, many locals prefer tap water to bottled water. So what makes it so good? Many people think that Memphis water comes from the Mississippi River, but that’s a misconception. The water supply for Memphis and Shelby County comes from natural reservoirs hundreds of feet below the surface of the Earth. Most of this water is located in sand aquifers that are sandwiched between layers of clay. The sand acts as a natural filter, slowly removing many of the water's impurities. There are four sand aquifers under Shelby County: the Memphis Aquifer, Fort Pillow Sand Aquifer, the 2500 Foot Aquifer, and the Coffee Sand Aquifer. According to Memphis Light Gas, and Water, the Memphis Aquifer holds 100 trillion gallons of water that “fell to the earth as long as 2,000 years ago”. The very first artesian well in Memphis was drilled in 1887 to tap into these water sources. Today, Memphis Light Gas & Water is responsible for pumping the water from more than 175 wells throughout the County, making it one of the most extensive artesian well systems in the world. From there, the water is aerated, filtered, and disinfected for safety and purity. Aside from the obvious benefit of the great taste and lower cost, there are other pros to having some of the best water in the country. WaterWorld Magazine calls Memphis water “the sweetest in the world” in an article that also claims that Coors Brewing Company located their brewery in Memphis from the 1990s to 2007 due to the high-quality water. As early as 1885, the Tennessee Brewing Company began taking advantage of Memphis soft water to brew beer. The Tennessee Brewery building in downtown Memphis once sat on top of several wells that pulled water from the Memphis Aquifer and were used to brew beer. Currently, Memphis boasts four local breweries that all take advantage of the “soft” water as the perfect base for their craft brews. In fact, Ghost River Brewing Company - the first brewery in Memphis since Prohibition - is named after a section of the Wolf River that serves as an entrance to the Memphis Aquifer. Wiseacre Brewing Company’s Tiny Bomb Pilsner, which has won national awards, also takes advantage of Memphis’ water. Though some environmental groups claim that the trace amounts of contaminants found in Memphis' tap water are harmful, Memphis tap water meets all government regulations for safe and healthy drinking water directly from the tap. For more information on Memphis water, check out MLG&W's Water Quality Report or the Ground Water Institute at the University of Memphis. Updated by Holly Whitfield, December 2017.